KOBK is a graphic novel, narrated by DASHAWN, a young man who balances his luxurious lifestyle with his friends, relationships and family. The story follows him as he gives life lessons to his nephew, while hanging with his crew and making time for the women in his life. The themes of what’s ethical in business and relationships, what defines luxury, romance, community and self preservation in New York City are all prevalent as the story is told. KOBK, written by C.J. Johnson and illustrated by Sean Mack. From the minds behind the comic series The Revolutionary Times™ come this go-to manual for every revolutionary in the making. 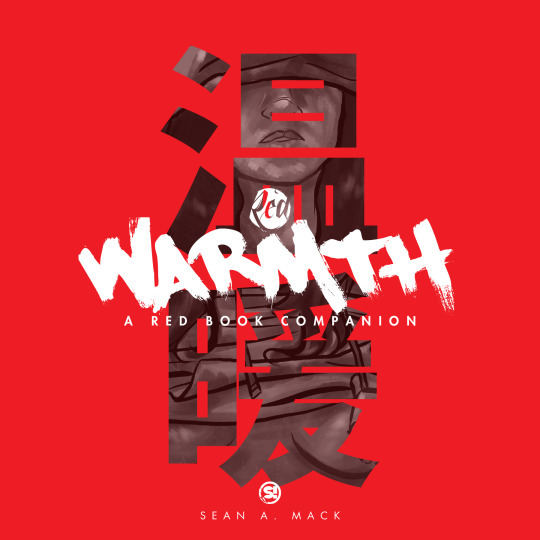 A project that spanned for fifty days, this book is a compilation of all "50 Ways" sketches with added commentary from both creators Brandon Howard and Sean Mack. INCLUDING a brand new full color four page comic made JUST for the book. 108 Pages. Full color. 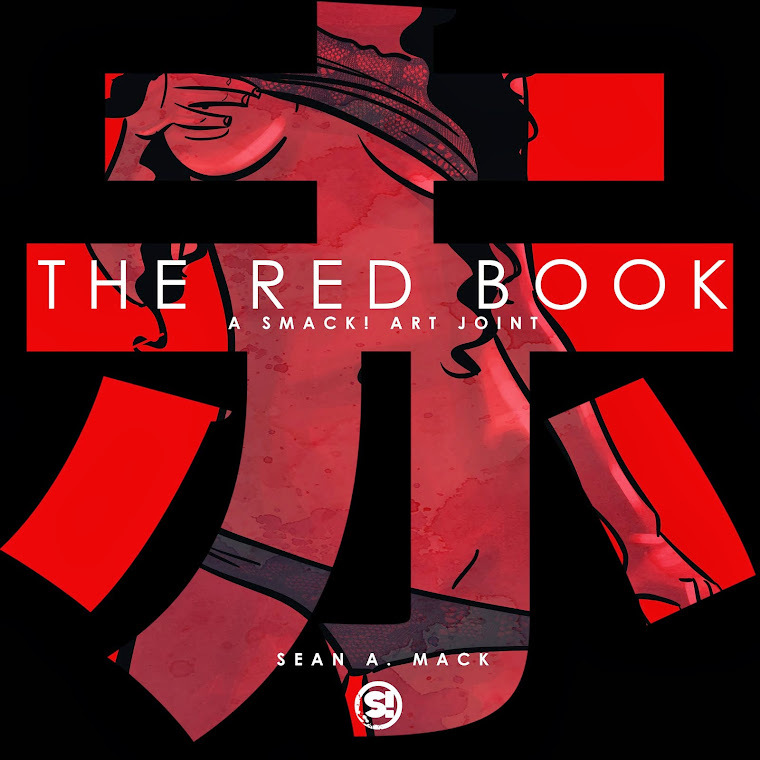 An early collection of art created by artist Sean A. Mack spanning from his creator-owned comic strips (The Smack Chronicles, The Revolutionary Times) to his various works both personal and commissioned.